There are a few Turkish shoe companies I see periodically on Zulily and Nordstrom Rack that I've been tempted by, but no returns at Zulily have stopped me. I think Goby is the name of one. 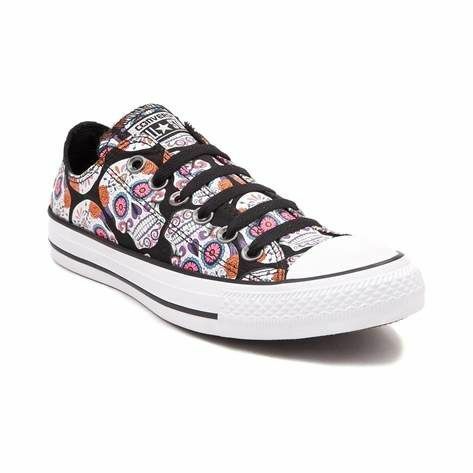 Have you seen these, from Converse? No!! I haven't! LOVE 💘 em! Where are they??? Check out Journeys.com. 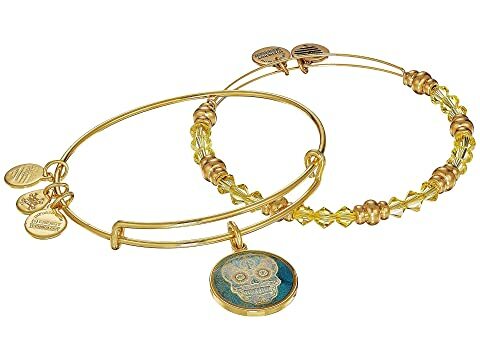 There is a sugar skull with cats too. They used to have these, which I own, that are no longer in stock. Also, I found this on Amazon, in sizes for men, women and children. 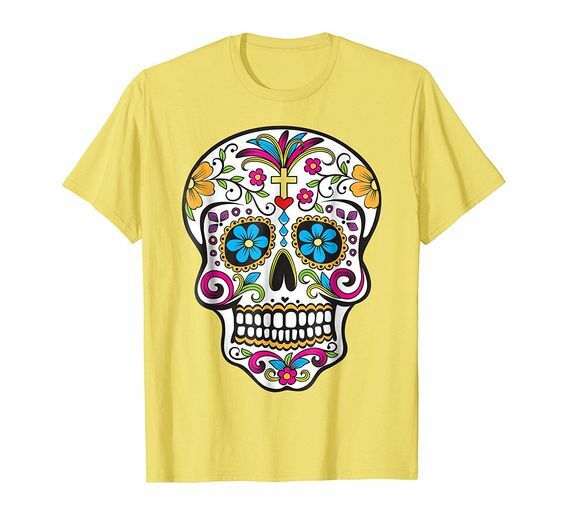 The company is día de los muertos threadz, and the price is $19.96. 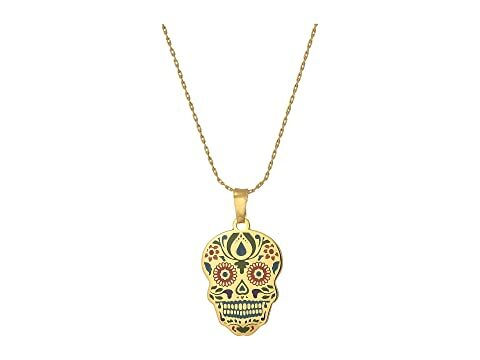 You have probably seen the sugar skulls clog from Alegria (on here and other sites) for $130. This, from Spring Step, is new to me ($70). 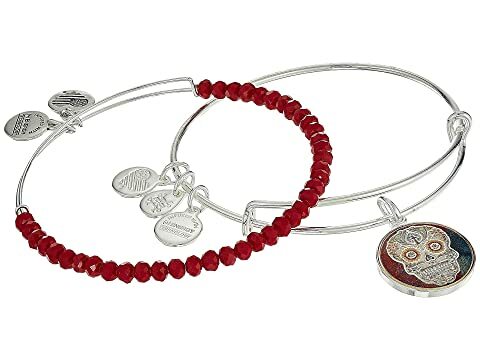 These are reduced, from Alex & Ani, on 6pm.com.